While modern technology certainly enhances business security programs, the human element is just as important. No amount of technology can monitor a premise like the view of a keen pair of human eyes. A professional security guard provides the observant reasoning vital to comprehensive security monitoring. 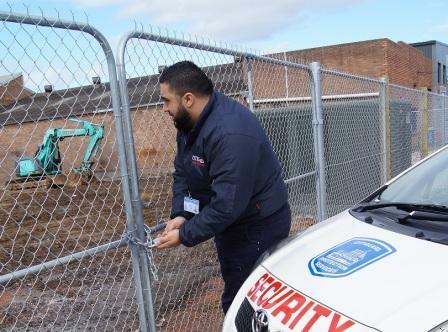 Citiguard has over 50 years’ experience and provides specialist security services for businesses, large commercial operations, government agencies and construction sites. 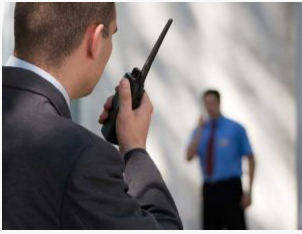 Our management team has built the security guard business and its reputation on providing a quality, reliable and professional protection services with a personal touch. Do you need a business security guard company? To Supplement Access Control Systems and Monitor Internal/External Building Activity. All personnel are specifically trained to meet the stringent standards expected of our guard and technical personal in both security awareness and safety. All security personal has undergone specific training to accredit them with the Industry Accreditation “OHS & R White Card” and all our guard and patrol personal have First Aid. 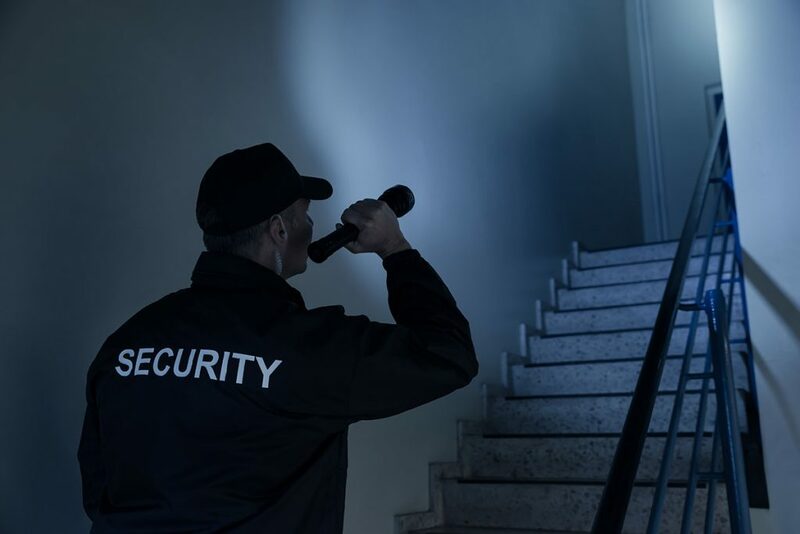 To protect your business with our security guard services, contact Citiguard today on 1300 662 468, or use our convenient Quotation Request form to find out how we can help you.